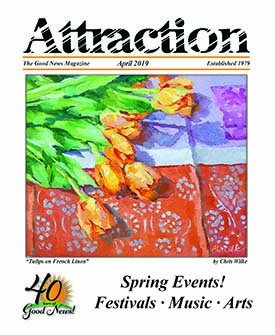 This column in Attraction by Amelia Blades Steward will visit the faces of those who have benefited from the generous and tireless work of the nonprofits on the Mid Shore. 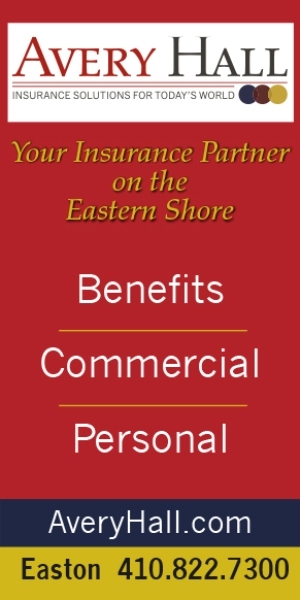 Amelia has been a freelance writer in our community for over 15 years and offers a glimpse into the lives of residents on the Mid Shore who she has met along the way. Can you imagine functioning every day in a world that didn’t speak your language – navigating the daily services you need without being understood or understanding others? Several local organizations, including the Chesapeake Multicultural Resource Center (ChesMRC), Talbot County Department of Social Services (TCDSS), Talbot County Public Schools (TCPS), and Talbot County Health Department (TCHD), have been working on a local initiative to provide their services in both English and Spanish to the growing Hispanic community in Talbot County. Historically, these agencies have been limited to providing bilingual services because of shortage of trained interpreters. 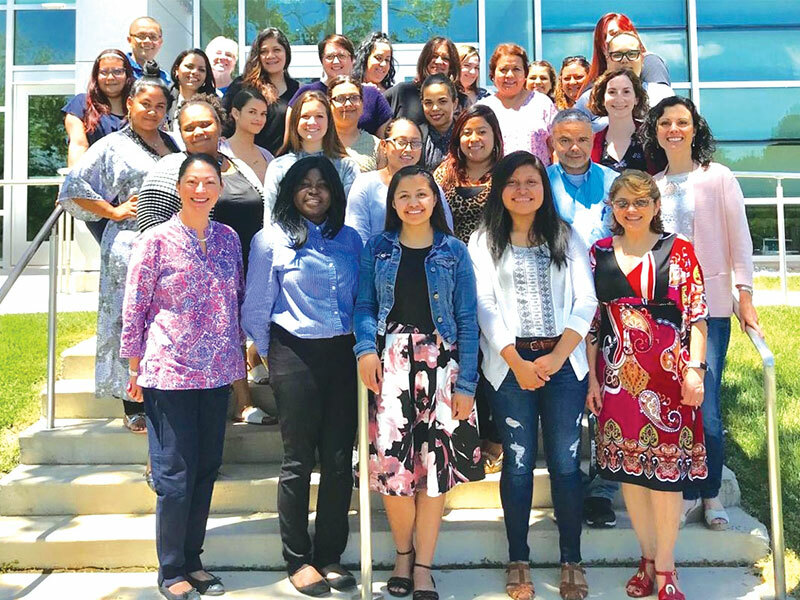 Participants in Chesapeake College’s first The Community Interpreter® International program for training interpreters on the Mid Shore recently graduated. They included Dr. Lorelly Solano (front, left), Beverlie Pierville, Jacqueline Escobar, Meliza Escalante, Sindy E. Leiva de Reyes, Alouse Jean (second row, left), Mollie Patrick, Glenda Velasquez, Brenda Morales, Jose Rodríguez, Victoria Gómez, Marangeliz Perez Cruz (third row, left), Michely Valentin, Linda Persaud, Hianna Sabo, Katie Sevon, Maria Quezada (fourth row, left), Rosa Pino-Cruz, Janine Puma, Laly Murphy, Mayra Torres, Ana Collins, Alexis Quintana, Anderson Watson (back, left), Brenda Horrocks, Vanessa Malave, Vanessa Gómez, Vanessa Reyes, Lisaura Estrella, and Paula Ramírez. Absent in the picture is Faria Mejia and Carola Green, Instructor. In 2016, a strategic planning group, adding such players as the Talbot County Sheriff’s Department, Talbot County Emergency Medical Services (TCEMS), Easton Utilities, and Chesapeake College, started the Talbot Language and Competence Project. The project has two focuses – the first is to provide a Cultural Competency Training Program to area service providers, including TCDSS, TCHD, TCPS, Talbot County Sheriff’s Department, University of Maryland Shore Regional Health, For All Seasons, Chesapeake College, Mid-Shore Behavioral Health, and the Judy Centers. To date, 400 people have been trained in issues surrounding the county’s immigrant community. The second focus of the project is to address the language barrier in the county by creating a Community Interpreter Program. Initially, the project brought together as a support group approximately 12 bilingual professionals currently working in Talbot County. It was determined that only one or two of these individuals had been trained professionally to be an interpreter. The core agencies then decided to pool their resources and hire a part-time coordinator to implement the strategic plan, including the development of a 40-hour Community Interpreter Program. The bilingual training program would address mostly Spanish speaking interpreters, but also would include Haitian and Creole interpreters. The professional training model selected to be used was The Community Interpreter® International – an interactive, skills-based program developed by Cross-Cultural Communications. It is the most up-to-date and prestigious program in the field, with its sessions grounding participants in what they need to know to work as professional interpreters. Chesapeake College Foundation committed to supporting the 48-hour training of Dr. Lorelly Solano, Coordinator of the Talbot Language and Cultural Competence Project (Chesapeake Multicultural Resource Center), and ESL Transition Specialist (Chesapeake College) to become the licensed trainer for the curriculum. Lorelly, a graduate from the University of Delaware’s School of Public Policy and Administration, has been active in the fields of access to language, cultural competence, and education. The Community Interpreter® International is a comprehensive certificate program that meets the minimum requirements for professional community interpreting. The interactive, skills-based program covers topics such as ethics and conduct, basic skills (from pre-session to post-session), positioning, terminology, modes of interpreting, steps for sight translation, intervention strategies, cultural mediation, and other vital skills and protocols. This nationally-recognized certificate can open doors for interpretation in the hospitality industry, government, educational system, social services, and nonprofit organizations. After climbing the first step of the ladder of professional interpretation, students will be able to advance their careers in other specialized areas. For example, The Community Interpreter® International provides the prerequisite for national medical interpreting certification. According to Elaine, one of the requirements to become a bilingual interpreter is taking a test to determine a person’s language proficiency. The test is conducted at the college by Language Testing International, a leader in language proficiency testing for more than 120 languages in over 60 countries. Exemption from the language proficiency test is possible if a participant holds a four-year undergraduate degree or a graduate degree from an accredited university where the participant’s non-native language was the language of instruction. Two-year associate degrees do not meet the exemption requirement. Participants must commit to attend the whole program and undergo up to two assessments to receive The Community Interpreter® International certificate. The results of both assessments are combined to determine a graduate’s certificate level. The partnership hopes to develop more collaboration with local agencies and businesses in order to be more effective in reaching the masses about cultural competencies. For general questions about the training, contact Dr. Lorelly Solano at lsolano@chesapeake.edu. For questions regarding the completion of the registration process, contact Lois Thomas at lthomas@chesapeake.edu, or call 410-827-5810.